One Eternal Day: "With God on our side..."
Abraham Lincoln, during the Civil War, warned that "Our task should not be to invoke religion and the name of God by claiming God's blessing and endorsement for all our national policies and practices—saying, in effect, that God is on our side. Rather, we should pray and worry earnestly whether we are on God's side." 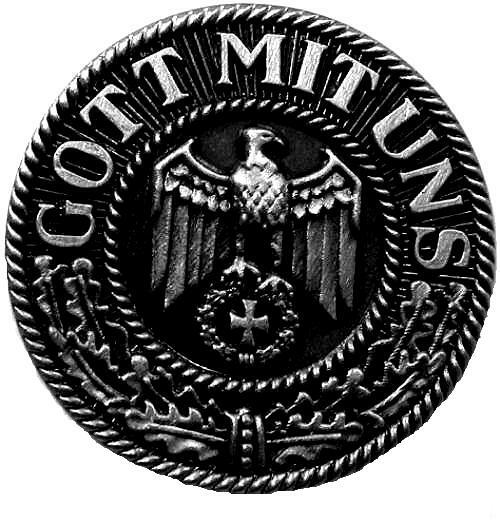 Every German soldier (except for the SS) had "Gott mit uns" inscribed on his belt buckle. 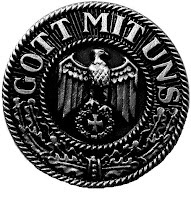 Himmler preferred his men to be God-believing for without belief there could be no fanaticism, while atheism would elide Nazism with communism in ways that were politically unhelpful. The regime grew out of a political movement which had significantly mobilised north German Protestants, despite its leader being an Austrian lapsed Catholic who had become a German citizen only in 1932. That is not to say there were not Catholic Nazis, but merely that the latter were more heavily invested in Weimar through the Centre Party, which was vital to all the Republic's coalitions. Popes Pius XI and XII deplored all forms of totalitarianism and practised neutrality in wartime, with a pronounced tilt to the Allied side as Nazi barbarity became unmistakable.